Combined Transport is a family owned company since 1980. Our current fleet has over 400 trucks in our Glass, Heavy Haul, Wind and Reefer divisions. We continue to grow as a company and are excited to bring a new way of looking at the industry from here and into the future. Combined Transport offers drivers a Career Choice that is tailored and conducive to your lifestyle. 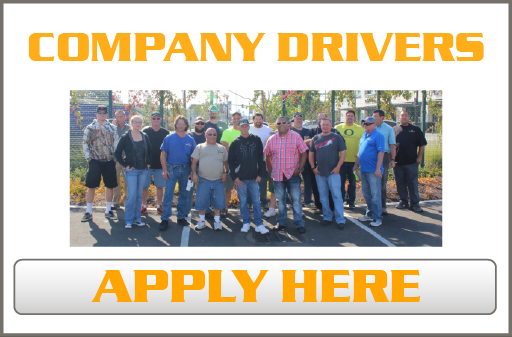 Our objective is to develop and retain drivers for the long haul. We don't want to recruit you for a few years; we want you to retire with us! For this reason, we have CAREER CHOICES for you. 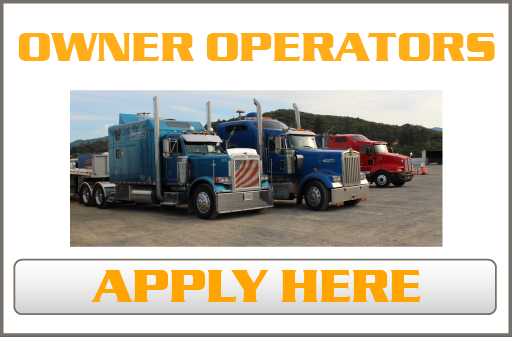 Whether it is driving all 48 states or dedicated lanes, you choose the career path that is right for you. Dedicated lanes refers to a customer committing to utilize a tractor and trailer exclusively over a specific period of time, usually a year or longer. It is our goal to expand the use of dedicated trucks for our customers. Not only does this benefit our customers, but also you as a driver. Currently we have over half of our glass equipment under various dedicated equipment agreements. This allows for stability and plentiful opportunities for time with the family. Whether you're looking for opportunities across all 48 states, Canada, or dedicated career lanes along the I-5, you can find the perfect career fit at Combined Transport. Our experienced Career Coaches are always available to assist you in making the tough career choices. Driver(s) must have 2 years Over The Road verifiable experience. 1 year for Reefer. No felonies, or DUI's in the last 5 years. Minimum age requirement is 25 years old. 23 years old for Reefer. Paid medical-dental-vision-life insurance on the 8th day of hire. Paid 3% profit sharing 401k starting after 90 days. Two times a month paychecks. Paid Training. *Nation-wide, Regional, and Dedicated Lanes. In addition to the benefit of multiple career choices, professional training, and coaching, Combined Transport is a family run organization that provides an atmosphere that is centered on team building and camaraderie. Here at Combined, you are not just a driver, you are family. As well as the required technical experience needed for this challenging role, our organization also values internal characteristics such as "Heart" Immediately, you will notice that within our Team Combined family: "Heart" is an essential component that every one of our employees possess. As a big work family, it is essential that we watch out for one another and respect each other. That is the Combined philosophy. Let us welcome you into our family.